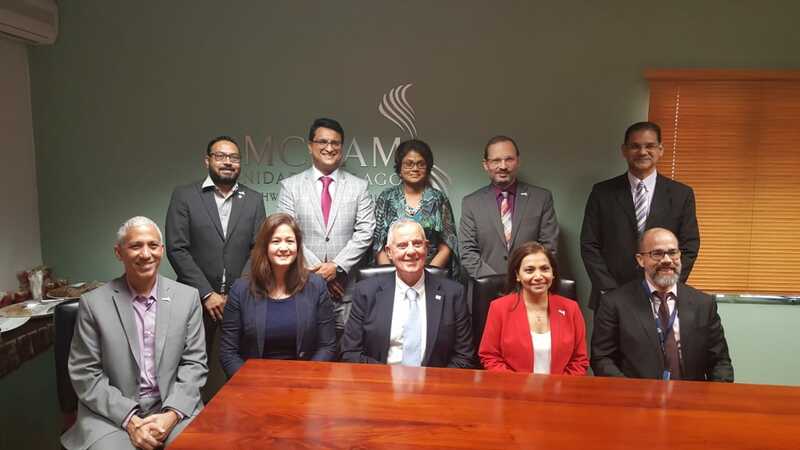 The American Chamber of Industry and Commerce (AMCHAM T&T) is taking tangible steps to reduce gender inequality in Trinidad & Tobago and increase the representation of female leadership at executive and board levels. AMCHAM T&T has noted that the figures related to gender parity at the most senior levels of business in T&T are not encouraging. Although there is gender parity up to middle management, at the C-suite level this ratio falls to less than 25% female participation. The Chamber's goal is to support and encourage the business community to rectify this imbalance. The local business service organisation has also made a conscious effort to put words into action by ensuring diversity and inclusion on its Board of Directors as well as offering programmes that directly impact female leadership. One such programme is the Women in Leadership Mentorship Programme which is held in partnership with the Inter-American Development Bank (IDB). This initiative, now in its second cycle, has 21 female mentees from AMCHAM T&T member companies paired with mentors from AMCHAM T&T member companies and the IDB professional network locally and in Washington DC. AMCHAM T&T President Patricia Ghany noted that the programme is part of the organisation's focus on promoting gender parity in business. The idea for a mentorship program was conceptualized in 2017 and the pilot began in 2018 with just six mentees. After only one year the program has grown, with the 21 mentees being paired with mentors in areas of Economics, Science, Technology and Occupational Health and Safety. 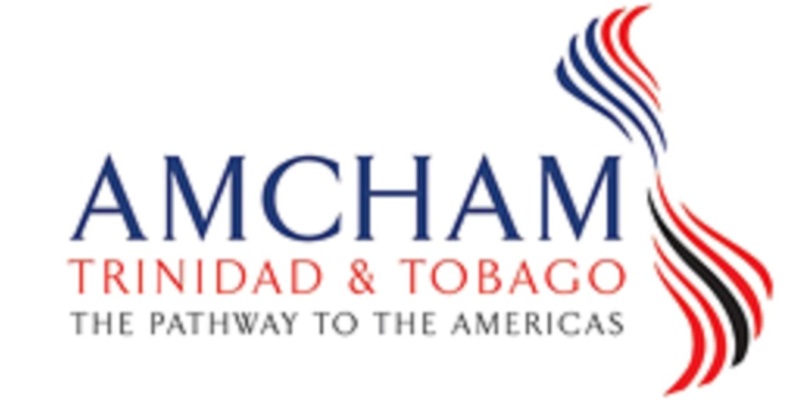 OSH was added as part of AMCHAM T&T’s commitment to positively contribute to the field of HSE in Trinidad and Tobago and the region. In addition to this programme, AMCHAM T&T commemorates International Women’s Day annually by hosting its Women’s Leadership Conference. This event’s goal is to highlight the social, economic, cultural and political achievement of women as well as the challenges they face. More so, this provides an opportunity to present and discuss tangible and actionable solutions that can be implemented by the business community. This year’s conference theme is Balance For Better and will feature international speakers Roopa Unnikrishnan, Head Strategy at Harman and internationally bestselling author of the Career Catapult as well as Suzy Teele, Head of Marketing and Communication for Advanced Robotics for Manufacturing. Local speakers include Minister of Trade and Industry, Paula Gopee-Scoon; Claire Fitzpatrick, Regional President BP Trinidad and Tobago; Stephen Bagnarol, Senior Vice President & Managing Director Scotiabank Trinidad & Tobago; Shamla Maharaj, Founder of AbNormal Progress, Social Inclusion Consultant and Host of TTT Live Now Morning Show segment and Anya Ayoung Chee, Fashion Designer, Entrepreneur and Activist.